After the great success of the water projects in Damang and Shajia, the water project of 2013 was conducted to solve the drinking water problem at Chetsa Community in Guinan County. 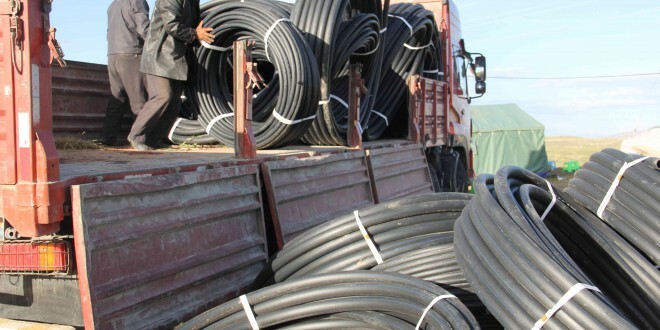 Water was supplied via a fifteen-kilometer-long pipe to local residents, which significantly shortened the distance between local households and the nearest available water source. 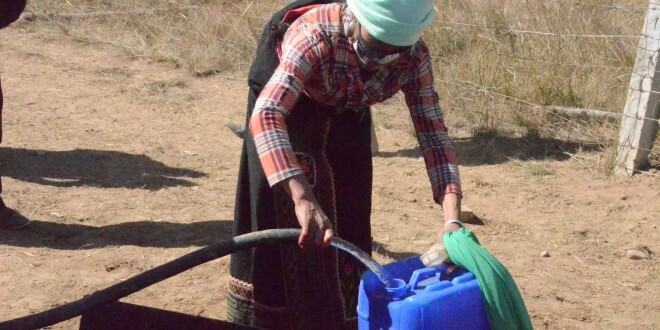 In total 2,100 Tibetans now have access to an adequate supply of water in the center of the community and are able to fetch water near their homes and dwelling sites. Local children, especially girls, have a greater chance to go to school due to reduction of the time required for them to fetch water. Water quality has also been improved since gasoline containers are no longer used to store water in the long distance of delivery any more. Local hygiene and sanitation has also improved as locals are now able to bathe more frequently. 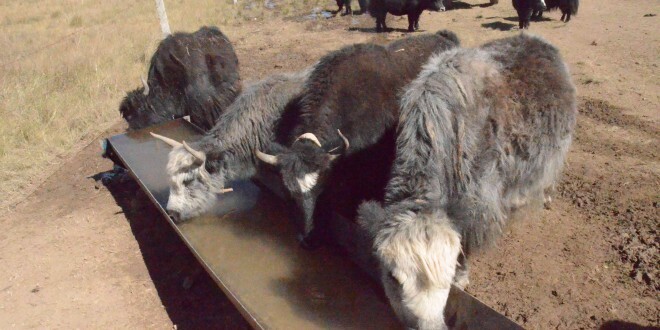 Further more, there is no need to drive livestock to distant water sources, thereby reduing damage to grassland and water sources.